I don’t know about you, but I am completely obsessed with Washi Tape. You will find it everywhere in, my house. It’s in my planner, in my journals, on my doors. I seriously love it! How incredible does this bedroom wall look?! Ann Kelle has done a fantastic job choosing the colours for this bad boy. It’s very impressive indeed. 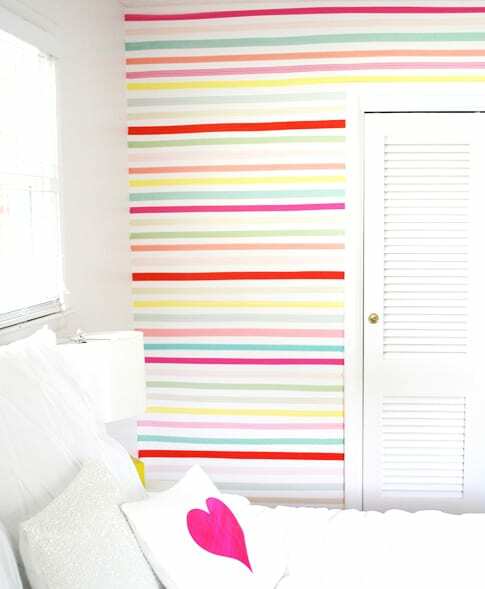 Ann used different patterns of Washi Tape on her wall, which is quite difficult to see in the images. So if you’re going to do this to your own walls, don’t feel limited by solid colours. 2. 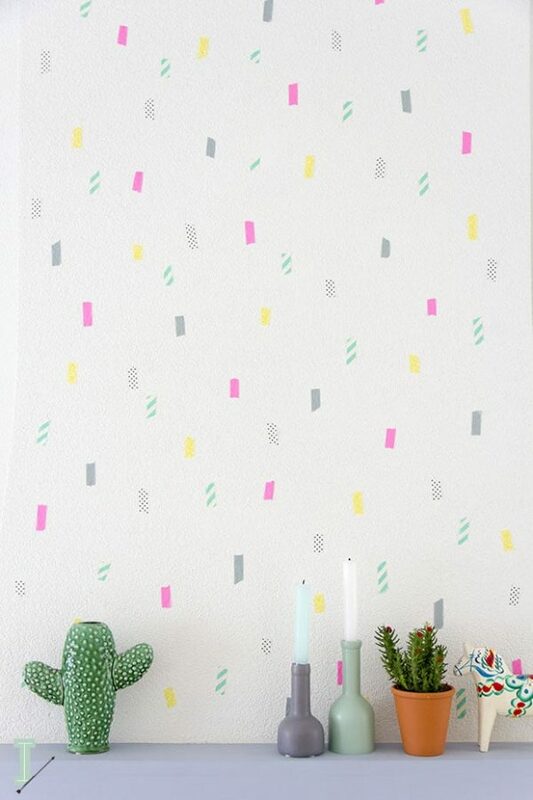 DIY Washi Wallpaper from Brit&Co. 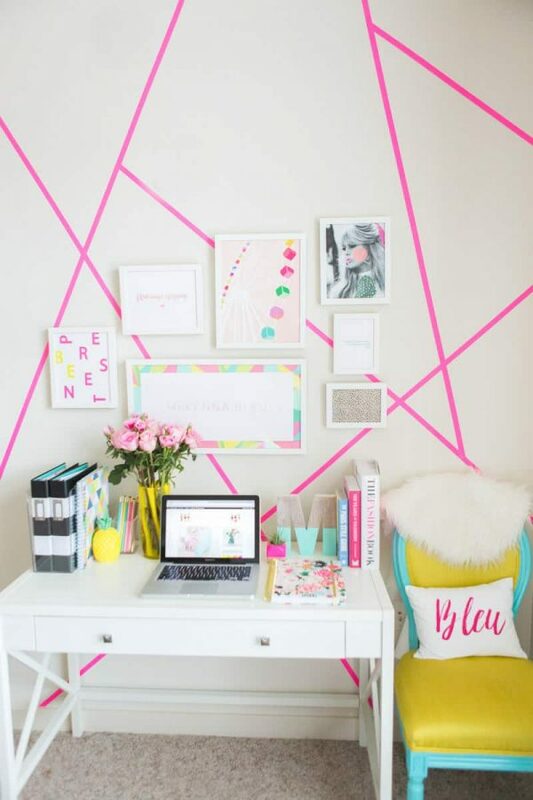 Creating geometric shapes with washi tape is a marvellous idea! 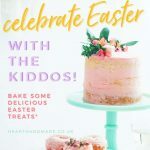 I always love the bright colours you can find at the Brit&Co blog and in their online classes! Gold is a big theme for me this year, accidentally. But I love it. 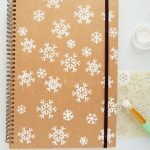 I have lots of gold glitter washi tape that I’m going to use in my home office/craft room, but I haven’t decided what to do just yet. 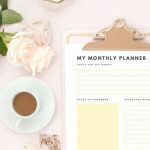 This layout is an absolute inspiration! 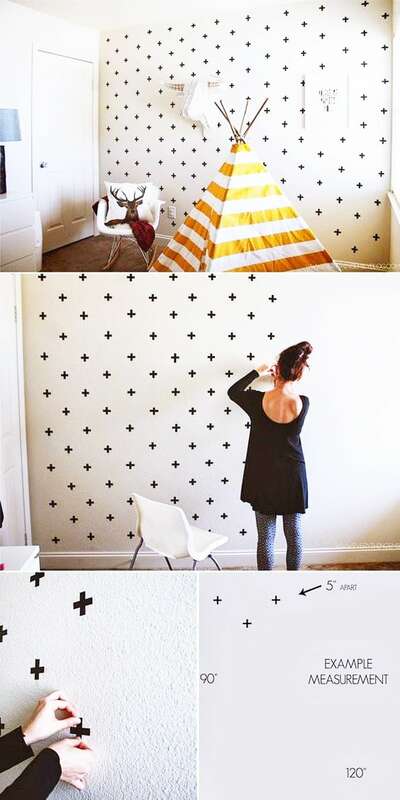 Creating different shapes and patterns on different walls is a genius idea! I love how they used the wide washi tape to decorate. I have three rolls of wide washi tape that are gathering dust, so I may have to steal this idea. Or decorate my desk. Something needs to be covered in tape and quite soon! The colours in this wall decor are rather brilliant! I’m feeling very inspired today to create some wall art for my craft room. I’ve been trying to move away from Pastel Pop and go a little more Shabby Chic, but I don’t yet know how to integrate my washi collection with my Shabby dreams. I will get back to you with that! Ida has done a fabulous job with her washi wall decor! Ida and I have known each other for about six years now! 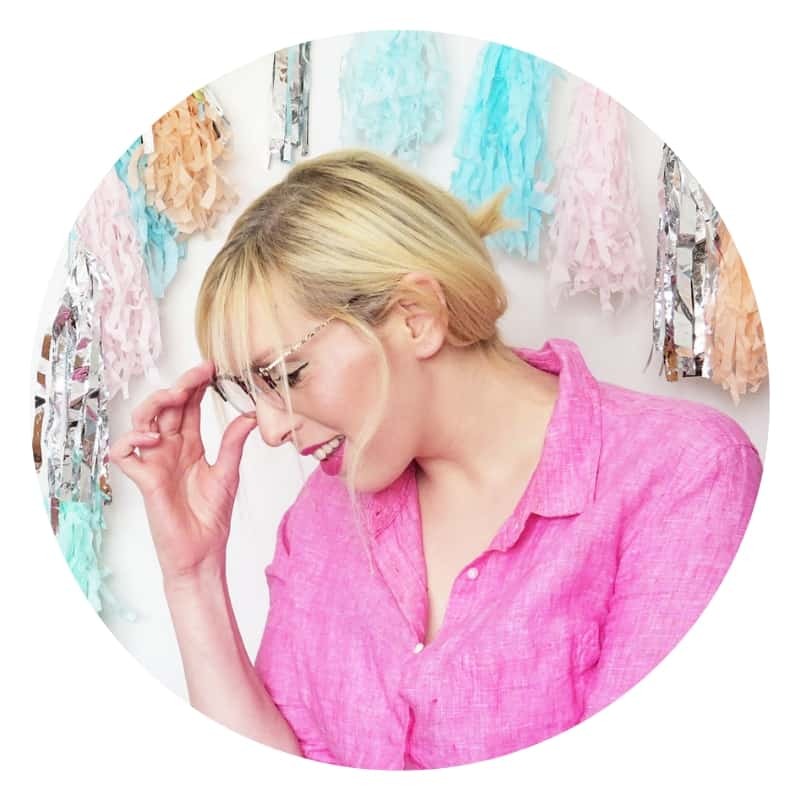 We both did a blogging course back in the day, and it’s been a real pleasure watching her business grow. 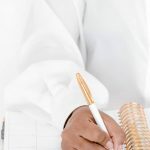 Ida is a very talented lady, and you will love her blog. If you love bright colours, then creating something like this on poster board and even hanging it on your walls could look striking. Going for simple shapes with your Washi Tape collection can be really striking. As we saw with Ida’s confetti wall and the crosses from Shop Walk In Love above. I don’t think I have the patience to measure an entire wall for washi decor. Emily created a great tutorial with detailed instructions to teach you how to measure correctly. Another mix of styles we have already seen; simple geometric shapes and confetti fun! 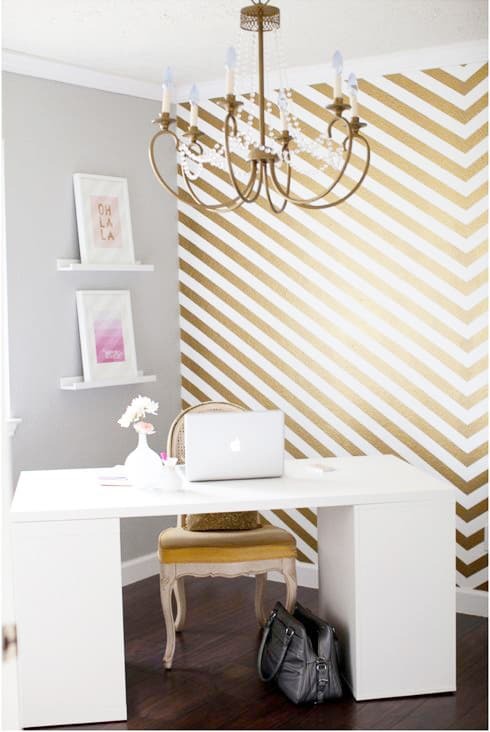 Even on a narrow strip of wall space, this type of wall decor can be exactly what a space needs to make it pop, even with black and gold tape. Now to one of my favourites! 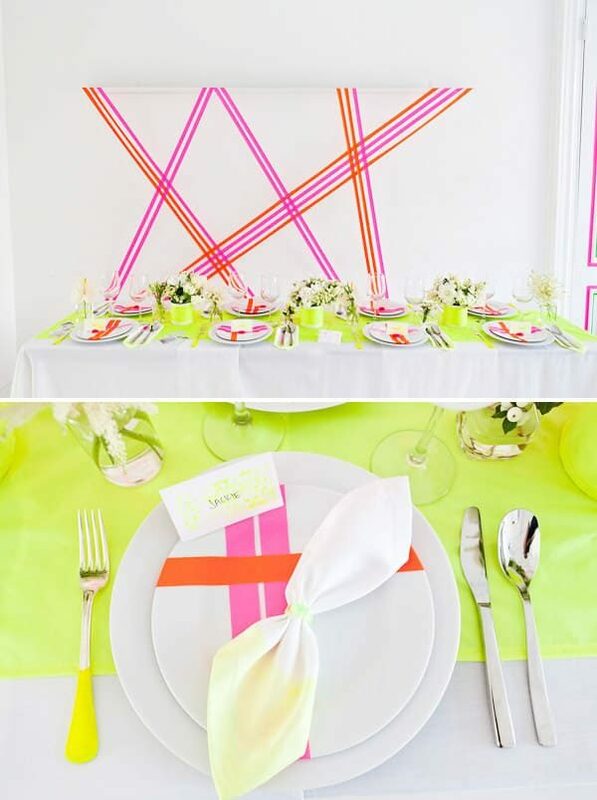 The neon pink has created a perfect pop of colour on a plain wall. The furniture and wall art makes the washi decor stand out even more. 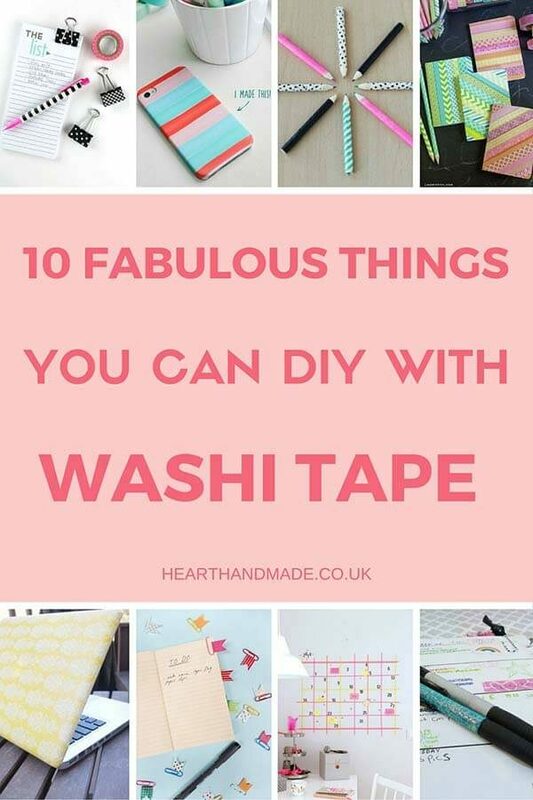 Do you have a huge washi tape collection or do you dream of one? 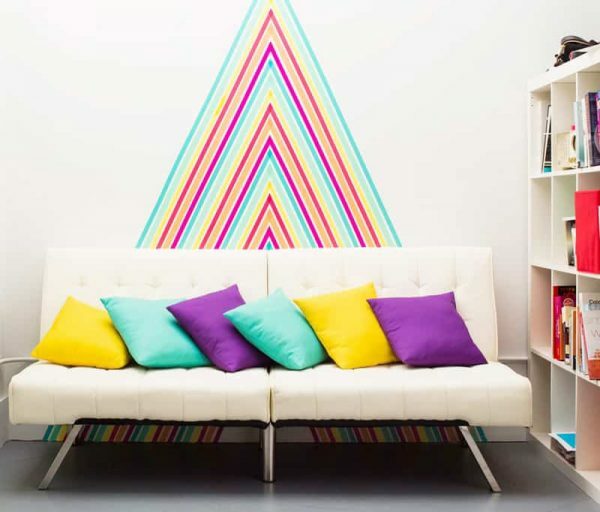 Would you ever washi tape a wall? I have so much washi tape, I can’t resist buying it. I might put some on my wall now. Thanks for the great ideas ! 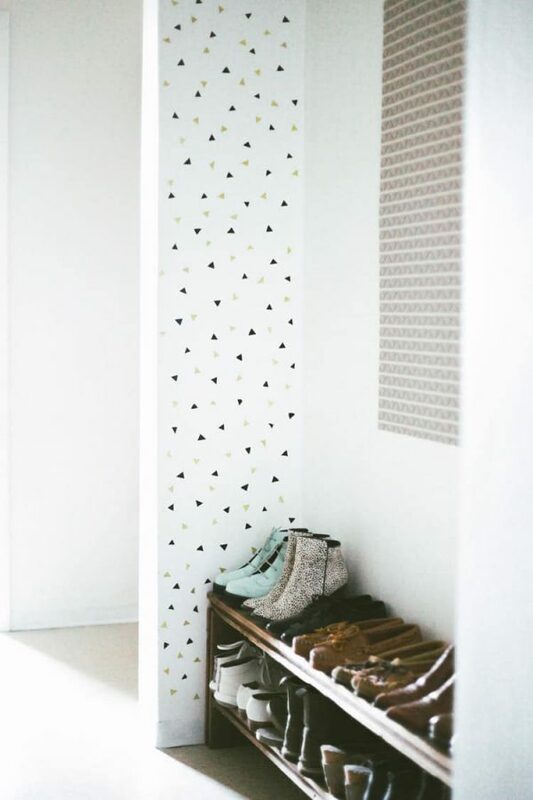 I want a washi tape wall and I want it now! My collection is relatively small, probably about 6 rolls. I do ask for more every Christmas and Birthday! 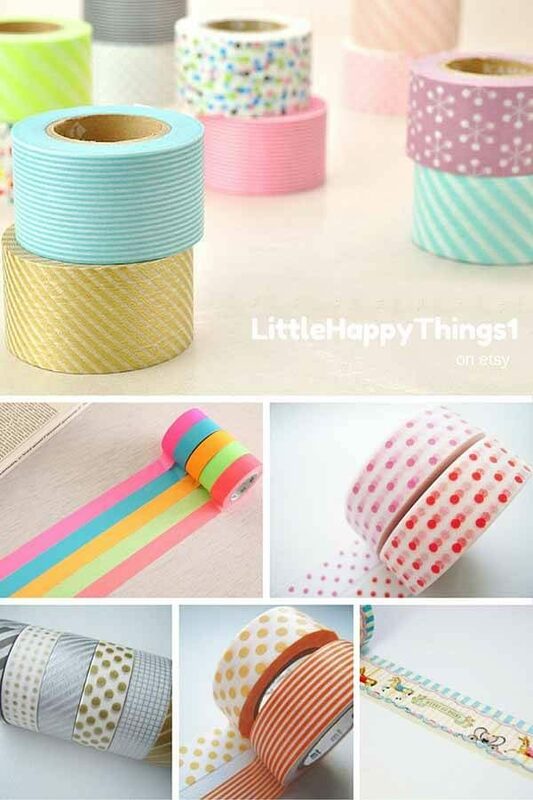 Wow love these the colours are amazing, now I need to go and get some washi tape! 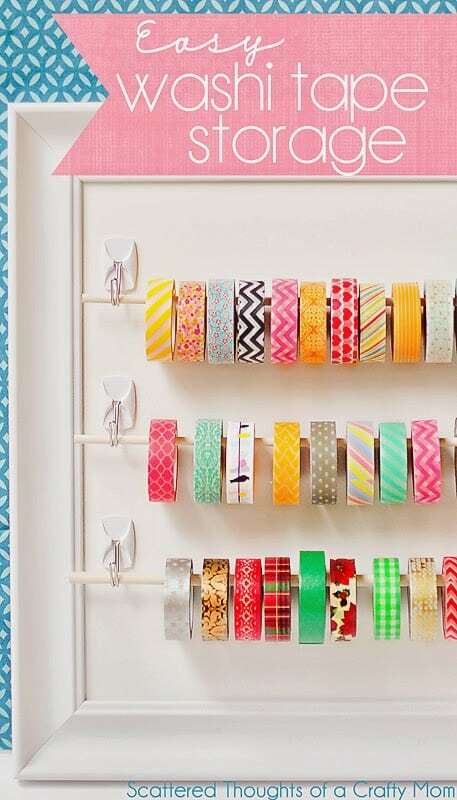 I would love to add washi tape to one of my craft room walls!! Loving the little crosses!